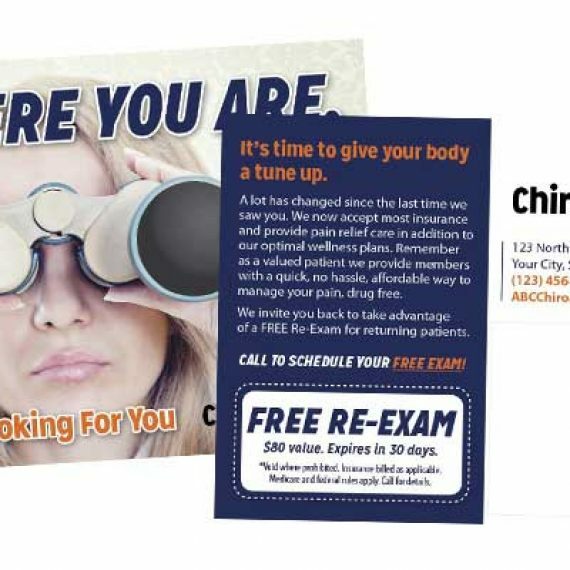 The most effective new patient producer you have seen is called “Freedom from Pain” and it’s designed to send out to either new patients or to existing in the month of July. Either way it works EXCELLENT! 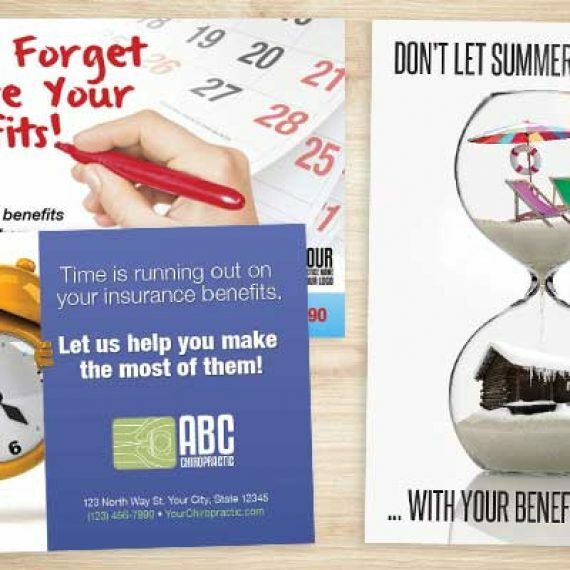 Don’t fall into the thought that summer is slow… assure it is your best ever with some simple, affordable, yet proven July marketing for new patients and referrals. It is time to start your July Marketing NOW especially since The 4th of July is only four weeks away! Get 30% off our most effective July Campaigns only until 5:00pm this Friday, June 10th. Offered as full service (we do it all for you, you simply see patients) or in a Do It Yourself option. You can choose to send to existing patients to increase patient visits, reactivate, and stimulate referrals. OR we have a great solution to flood your practice with NEW patients! You can choose which option or both if you like. 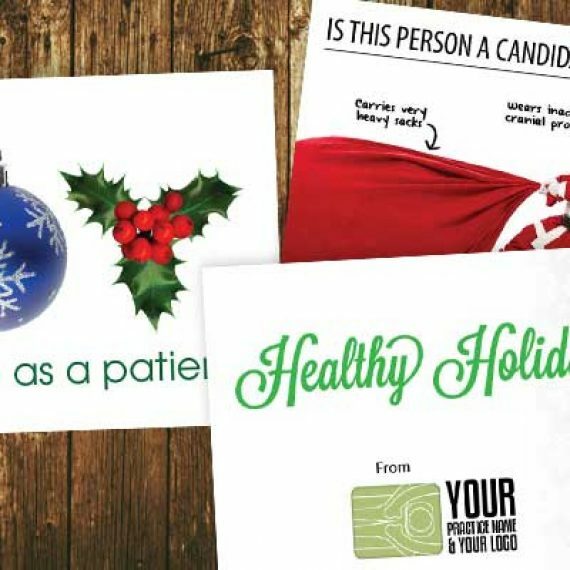 We offer free design on this postcard which means we will customize any part of the design to specifically fit your practice, from colors, font, text, images… Anything! Freedom From Pain Postcards start at only $99! This is a structured referral program that educates your patients on the different ailments and conditions you treat while employing them to refer! Everything is done for you so it is very easy, yet extremely effective! 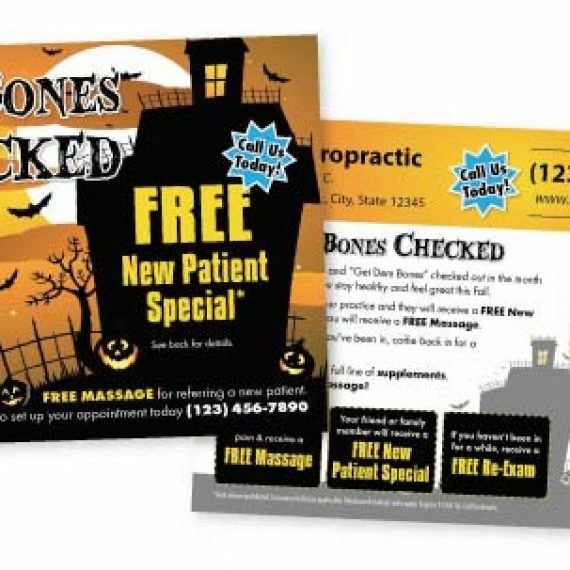 Everyone knows your best patients are referred from your existing and the most affordable way to get new patients in through referrals! 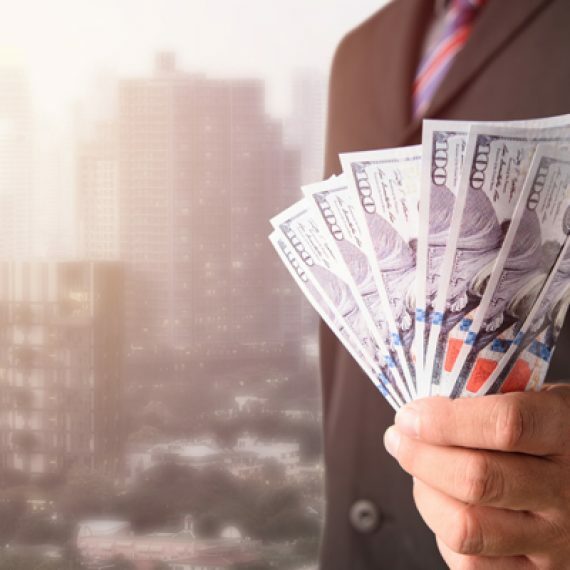 If you want to see a spike in patients, sign up for the FREEDOM REFERRAL BOOSTER… It’s only $97/month and comes with a Money Back Guarantee! TIME IS RUNNING OUT… You need to lock in your July marketing week because it takes time to design, print and ship! PLUS you may want to start your July Marketing the week of Monday June 27th. Reserve your July Marketing by 5:00pm on June 10th and you will also receive a 30% off code. Click here reserve your Marketing and code today. You can always call/text 360-326-8896, Live Chat or email [email protected] with questions or to get started.